This classic story follows a little bunny as it finds a blue egg and begins to wonder about all the wonderful things that might be inside. 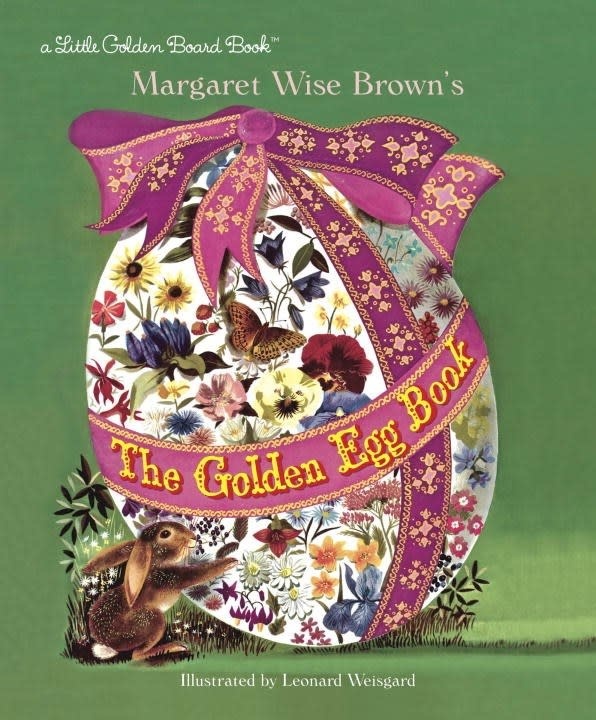 With colorful illustrations from Caldecott Medalist Leonard Weisgard, and a playful and endearing story by the legendary Margaret Wise Brown, The Golden Egg Book is perfect book for little readers. Series Overview: Little Golden Board Books are sturdy editions of the most beloved Little Golden Books! Perfect for the youngest children, they’re durable, colorful, and make a perfect gift.